Pinnpoint is excited to introduce their newest disruptive offering, bibtrac. 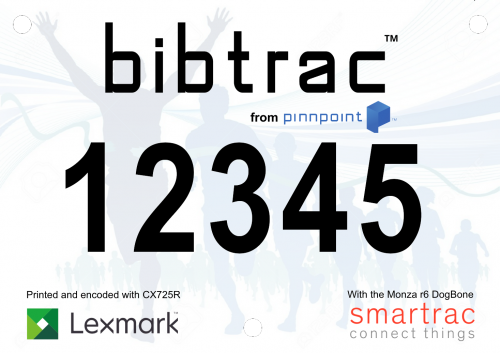 Set to revolutionize the world of race timing, bibtrac is an RFID sports timing bib created using the Smartrac DogBone Monza R6 RFID inlay and can be simultaneously printed and encoded usingLexmark’s line of RFID-enabled printers and MFPs. 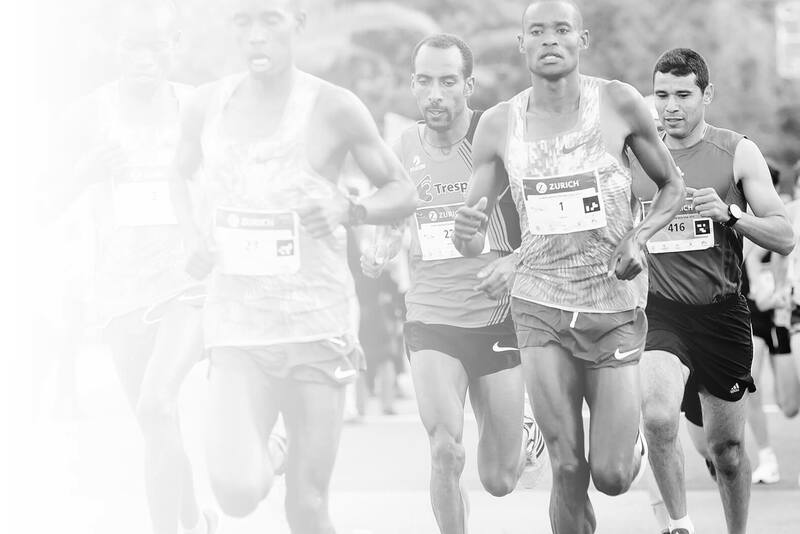 Race timers and organizers who use bibtrac gain the ability to print bibs on demand, allowing the printing of bibs in advance or even on race day, achieving unparalleled operating efficiencies. With this flexibility, race officials can print bibs even for walk-up participants and also avoid wasteful printing for no-shows, maximizing revenue like never before. Contact Pinnpoint today to learn more about the most cost-effective sports timing solution ever created.